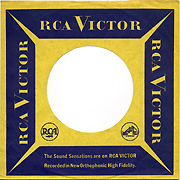 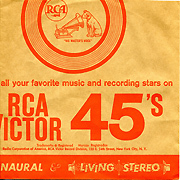 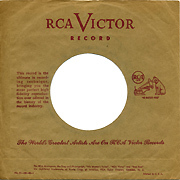 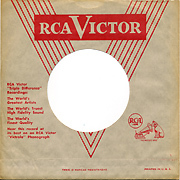 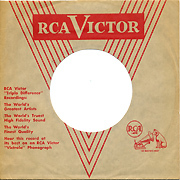 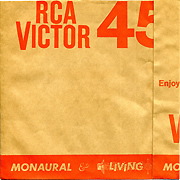 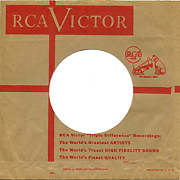 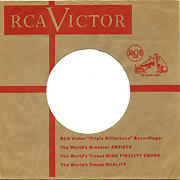 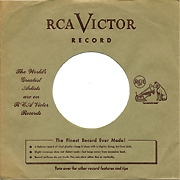 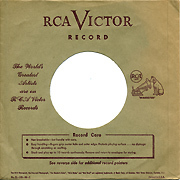 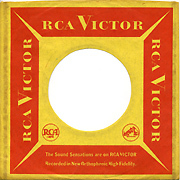 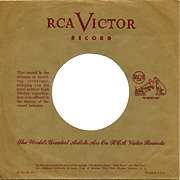 RCA - red ink on brown paper, "Triple Difference" sleeve. 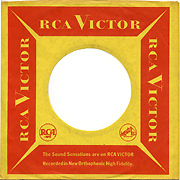 1952 4-8 No text on lower left quadrant. 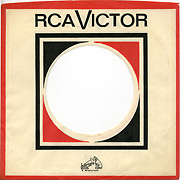 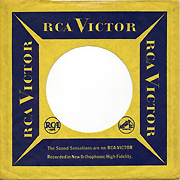 RCA - Living Stereo Sleeve 1960's Odd Construction, Very Unusual Sleeve!